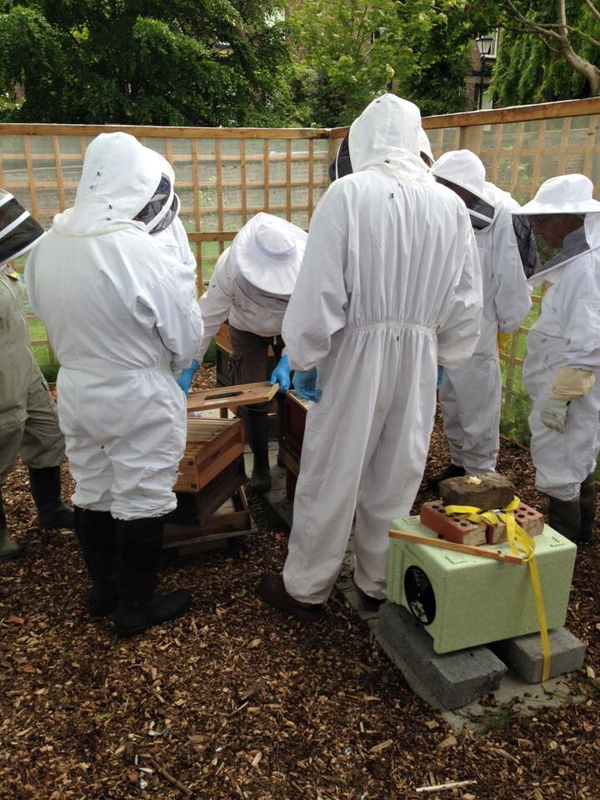 During our last taster session attendees got to spend time with local beekeepers and observe a hive being inspected. Looking at a modern beehive, its parts, structure and evolution. Using a bee suit, smoker and the other kit. Looking inside and inspecting an active hive. Looking for pollen, nectar and honey, wax, propolis and royal jelly. Talking about the importance of beekeeping to pollination. Discussing queens, workers, drones, and their life cycles and work. 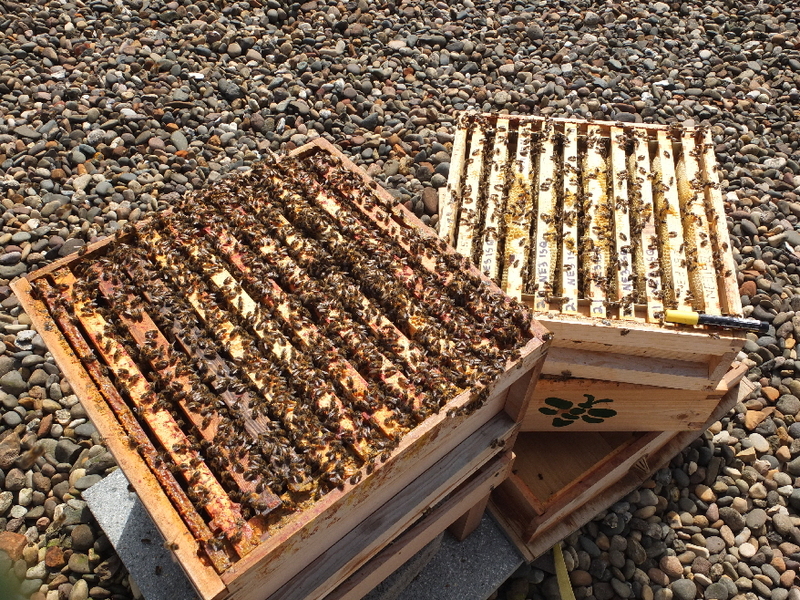 Chat through the seasonal changes in a hive, including swarming and overwintering and the risks from disease and pests. 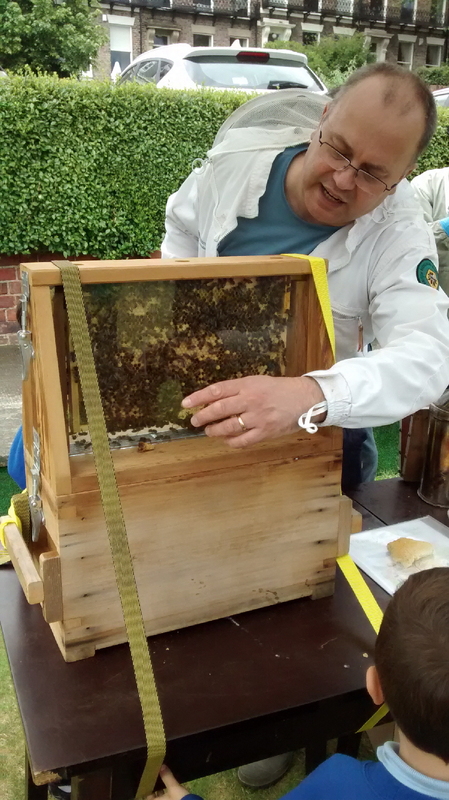 Get advice and tips on becoming maybe a beekeeper, including time involved, costs and space needed. 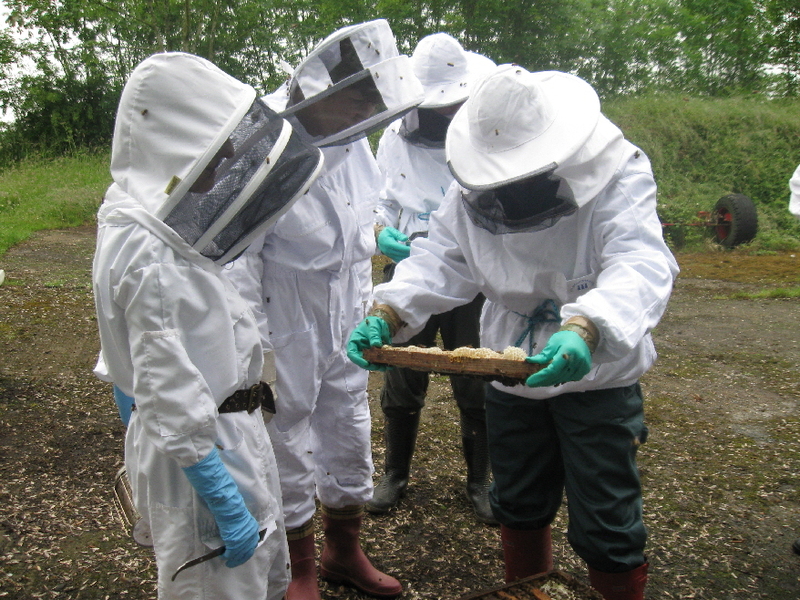 Inspecting a hive is the most exciting part of beekeeping, so it would be a shame not to be able to do so because of wet weather, therefore short notice rearrangement might be needed. 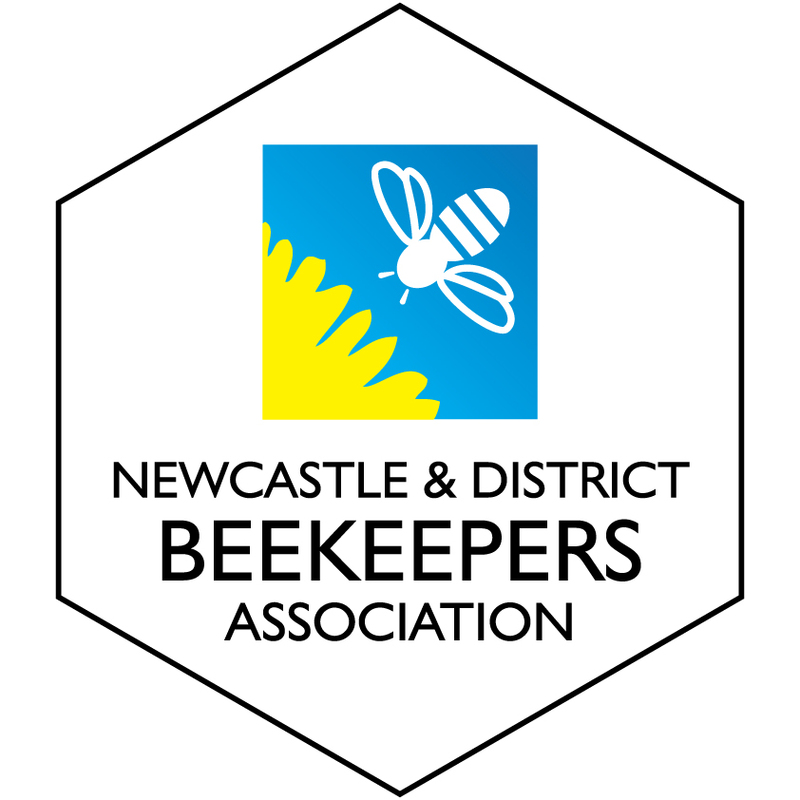 We can provide adult beesuits, please bring your own wellies and some washing up gloves. Bees are highly sensitive to smell so it’s best to avoid perfumes, after shaves etc. If you have ever had a significant/severe reaction to a bee or wasp sting this is not the right opportunity for you.